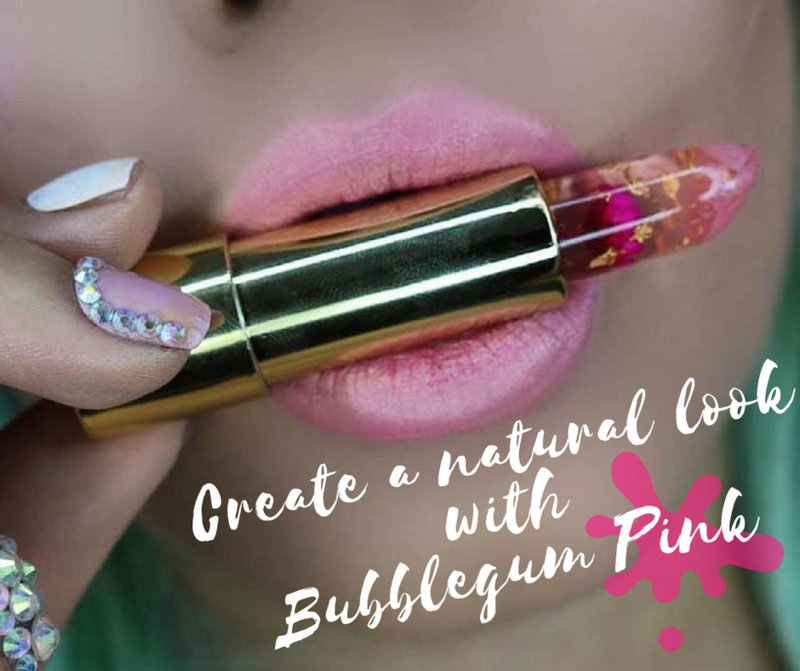 Create A Natural Look With Bubblegum Pink! 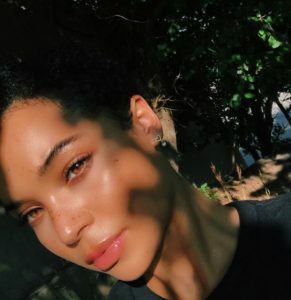 Natural makeup is this summer’s hottest trend! But getting the perfect look for summer is harder than you think! It requires hydrated and glowing skin, golden highlighters, light bronzers, setting mists, and a perfect lip color. Here are some steps to create your natural look! Step 1: Moisturize, Moisturize, Moisturize!! A clean and moisturized face is important before applying any makeup and using a hydrating primer is a must! A good primer helps your foundation last all day while keeping your face hydrated. A primer like Laura Mercier Hydrating Primer is essential! To get a healthy glow, apply a luminous foundation all over the face. Using a foundation like L’Oreal Paris True Match Lumi will give you a subtle, yet beautiful glow. Step 3: Sculpt and Highlight! Use a light bronzer to create nice definition to your face and cheekbones. Once your face has been contoured, add highlighter to the highest point of your cheekbones and use a small stick highlight on your brow bones. NYX Wonder Stick dual-ended highlighting and contouring stick makes it easy to add depth and definition. Powder your face with a translucent powder. On hot days, this product protects your makeup from oily summer skin! Derma Blend Translucent Setting Powder works best by keeping your makeup in place for 16 hours in intense conditions! Step 5: Don’t Chew On Bubblegum Pink! Our favorite way to complete this look is with effiore’s Bubblegum Pink lipstick. It gives you a flattering, yet a long-lasting pink tint to pull together your finished face! effiore combines elegance with natural elements to give you the perfect shade for your summer makeup look. Our lipstick adapts to the temperature of your body to tint your lips into a vibrant natural lip color. Take a look at Instagrammer @alissajanay’s summer inspired look. She created a flawless natural look by using effiore’s Bubblegum Pink Lipstick, giving her a perfect shade for her complexion. So… brighten up YOUR summer with effiore!